I can actually prove that it's mine. The next door but one decided about 5 years ago that he didn't want to be seen on our ROW so he put up fences on mine an my immediate neighbours land. Now they have got together and put up a gate against my land effectively annexexing it off. how bloody dare they. I really don't want to go to go to court over this, it's really silly, they are really sabre rattling. I just want to know where i go from this. Janieb wrote: I can actually prove that it's mine. The next door but one decided about 5 years ago that he didn't want to be seen on our ROW so he put up fences on mine an my immediate neighbours land. I've posted often enough to post a piccie if needed. This site's picture facility is useless you will have to use one of the many picture-hosting web sites and the URL button in the 'reply' window e.g. 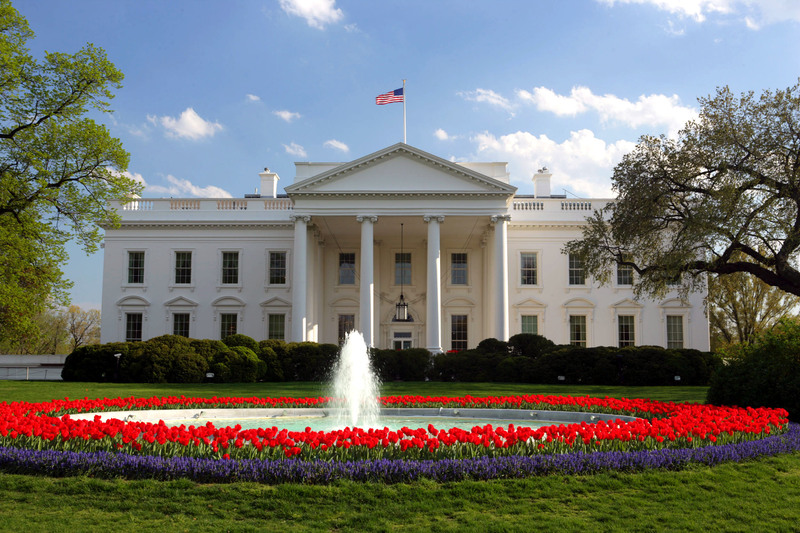 this is a picture of the one and only White House! I was trying to encourage the OP to make this thread stand-alone as she started a new one. Janieb wrote: Now they have got together and put up a gate against my land effectively annexexing it off. how bloody dare they. It seems like your actual neighbour who was once neutral and tried to stay out of the conflict, is now siding with the other neighbour, is that correct, has anything happened to alter the status quo? Did the scaffold boards that were blocking the ginnel ever get removed?